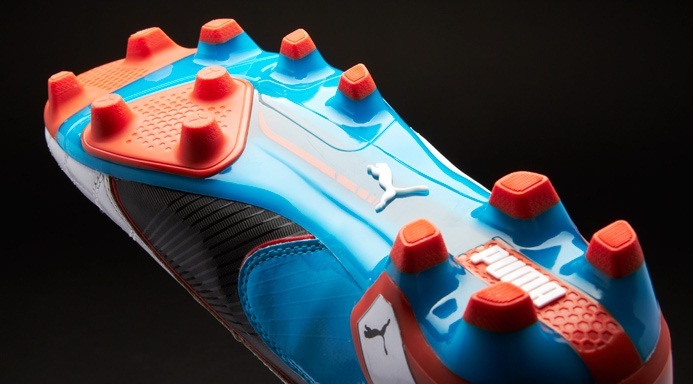 The new King goes modern in terms of weight and design. 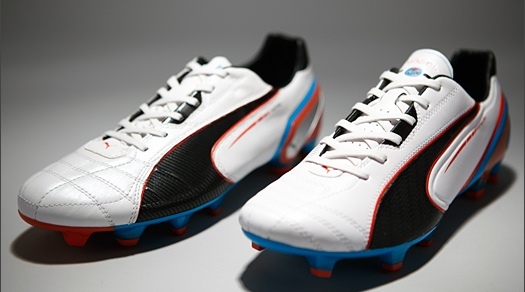 At 237 grams these boots will enhance your touch and feel on the ball better than ever before. 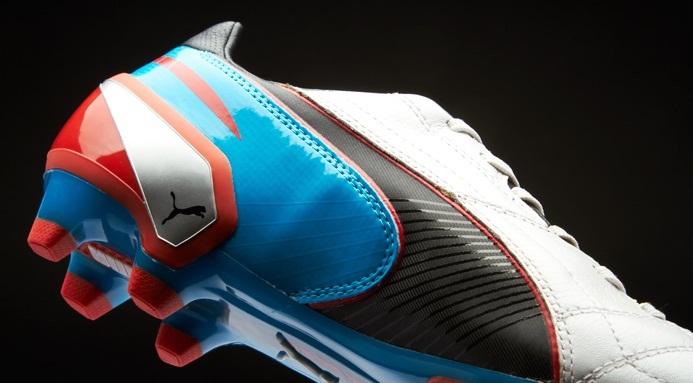 The King utilizes the new PUMA ComfortLast, which provides a glove-like, comfortable fit. The upper material is a super soft premium leather which offers an excellent touch to the ball. 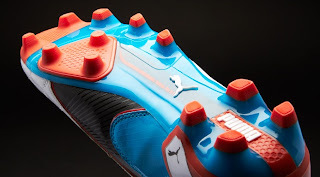 For the first time in the history of the PUMA King, the new boot features an external heel counter for improved heel fit and stability. The lightweight Pebax outsole, with a mix of conical and traction studs, ensures the perfect balance between flexibility, grip and manoeuvrability on firm natural surfaces.